The location for the 2018 Middletown Civic Chorus performance is First Christian Church, 4520 Rosedale Rd, Middletown. There is no admission fee, but a free-will offering will be taken. A small reception follows. 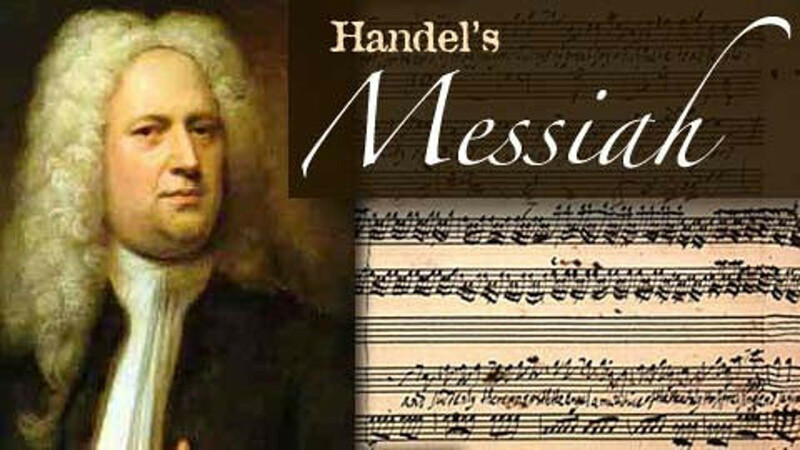 Messiah (HWV 56)[n 1] is an English-language oratorio composed in 1741 by George Frideric Handel, with a scriptural text compiled by Charles Jennens from the King James Bible, and from the version of the Psalms included with the Book of Common Prayer. It was first performed in Dublin on 13 April 1742 and received its London premiere nearly a year later. After an initially modest public reception, the oratorio gained in popularity, eventually becoming one of the best-known and most frequently performed choral works in Western music.